American Catholic Press (ACP) is a publisher of hymnals, missals, books, and other materials for the liturgy, both in celebration and education. Since 1929, our Leaflet Missal®prayerbook has been helping people pray; it is the original missalette. Since 1967, our principal hymnal, now called the American Catholic Hymnbook, has been available as a help to prayer that is sung by the congregation. For your choir, you can review octavos available in our online catalog, ACP Publications, which also provides listings for some books on liturgy and similar materials.Click and Listen! Hymns, Psalms, and other songs ACP has published have been used all over the world, in many hymnals and other resources, from Australia to Zambia. Such songs as Canticle of the Gift and I Lift My Soul have been translated into German, Latvian, and other languages. Everywhere, these are songs people love to sing! This web site gives you just a brief introduction to us. Please write, call, or fax us, so we can come to know you, to answer your questions, and to help you in your work. Search the complete inventory of ACP Family Bookstore on Biblio! Using this link, you can easily keep up with important matters in liturgical renewal. You will find here plenty of news you can use, updated frequently. Here's a link to a new website that could serve as a useful model for parish websites, especially in its introductions to the sacraments. At the ACP Family Bookstore [top left green button], we now feature the Liturgy of the Hours in four volumes, in large print in four volumes. There's also an excellent poster of the Crucifixion, by Dali. You can order it, online, today. Visit the bookstore soon! Gary Rabine is the CEO and founder of the Rabine Group, an association of construction companies. There are also two non-profits included, Rabine Group Foundation (RGF) and True Mentors. Gary is an active member of Young Presidents Organization, Turning Point USA, and Job Creators Network. 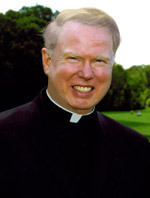 Gary is also president of a local chapter of Legatus, an organization of Catholic business leaders. Cheryl Rabine is founder and chairman of Rabine Group Foundation. Its mission is to help children, disabled, homeless, and veterans. Cheryl has also served many non-profits, including Alexian Brothers Hospital and McHenry County special advocates. 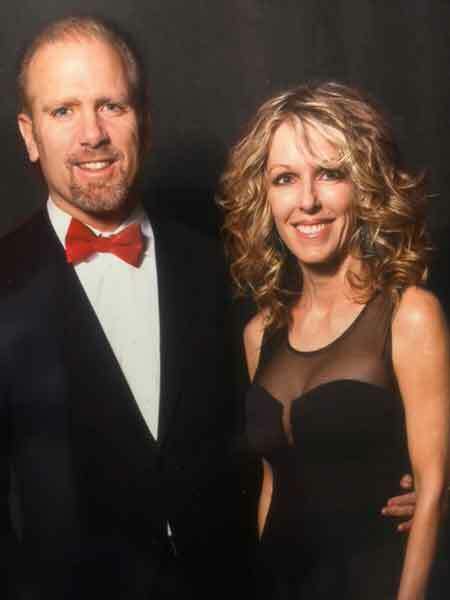 Gary and Cheryl have been married for over thirty years; they have four children and a grandson. For their service to the common good and for their philanthropy, Gary and Cheryl richly deserve the 2018 Gratiam Dei Award of American Catholic Press. 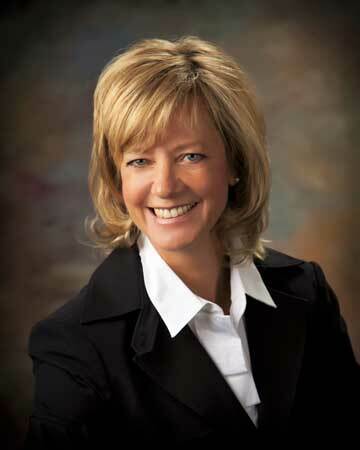 Jeanne Ives is a representative in the Illinois State House, serving the 42nd district, including Wheaton, Warrenville, West Chicago, Winfield, Carol Stream, Lisle, and Naperville. Representative Ives graduated in the West Point class of 1987 with a Bachelor of Science in economics. She went on to serve in the U.S. Army. For her family, Jeanne gave up her military career. She has lived in Wheaton for twenty-five years, with her husband, Paul (a West Point classmate), and, as of now, their five children. For eleven years, she has been coaching the St. Michael Boys and Girls cross-country teams. For many years, she has been an articulate and competent advocate of the pro-life cause. In February, 2018, she was endorsed by the Susan B. Anthony List, a pro-life group. Jeanne Ives is a deserving recipient of the 2018 Henry Hyde Award.